Top Rated Biology Tutors in Gilbert, AZ! Welcome to Gilbert’s top-rated private biology in-home tutoring service! 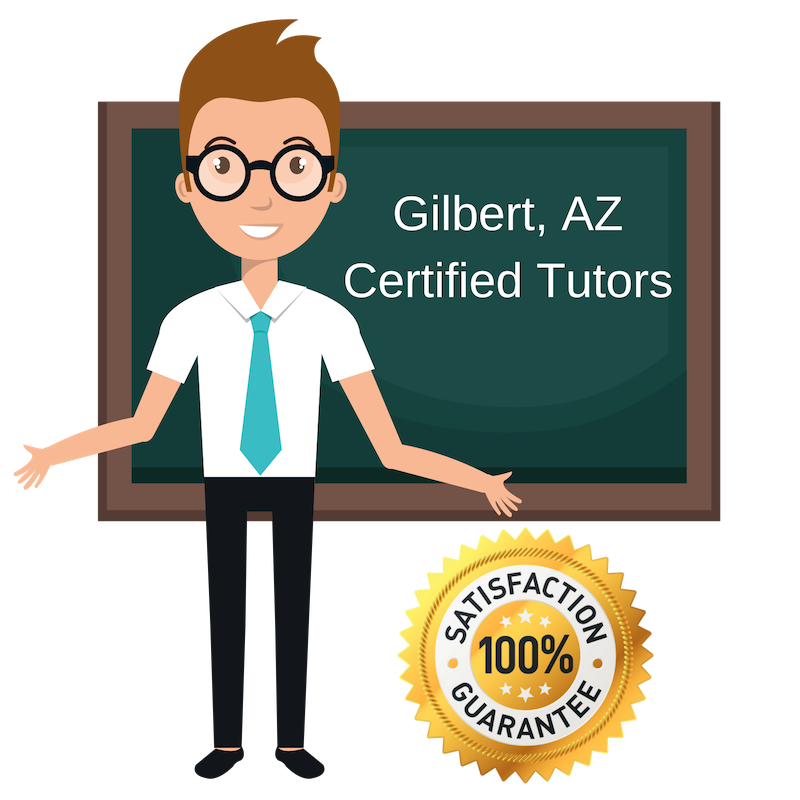 All of the following Gilbert biology tutors are certified by Varsity Tutors, the leading tutoring agency in the country! All Gilbert biology tutors have been background checked, been interviewed, had mock biology tutoring sessions, and been trained by professionals. We guarantee you will love your local Gilbert biology tutor or your money back! Get information regarding a top-rated biology tutor today! Hello, my name is Krishandra Ford and I teach biology in Gilbert. Outside of Varsity Tutors, I work as a Microbiologist, and I love to share my knowledge with others either by singing, talking with friends, or tutoring a student in need. No matter the mechanism, teaching and learning are my life! I, Christopher Rojas, am a pre-med student in Gilbert, who enjoys tutoring biology. I became interested in tutoring two years ago after realizing I was the kid in class who seeks opportunities to help those around me. I truly enjoy helping others, and the look on a student’s face when they finally understand the topic is quite satisfying. In today’s world especially, learning about biology has never been more improtant. In addition to going to school and tutoring students, I enjoy spending my free time with family and loved ones, running outside with his dog, playing video games and lifting weights. So if ever you or any of your students are in need of my assistance, just know that I truly enjoy helping others. Learning doesn’t have to be boring, when you understand the “why”, the “how” becomes less daunting. That’s why here in Gilbert, I, Linda Thomson, love teaching biology and inspiring other students to study and utilize it. Whether it’s helping students understand how diseases are spread or why people in Japan are interested in getting to know your blood type, I love seeing the looks on students’ faces when they finally understand that science isn’t just about memorizing facts and winning a lot of money on Jeopardy for answering questions(although I will applaud you if you give me credit for helping you win on Jeopardy, ha ha) So please, if you’re struggling in science, please, don’t be afraid to ask me for help. I will help you succeed in whatever it is that you have problems with! Being a student myself at Arizona State University, I Sarah Carroll, understand the challenges that learning can present, espeically when it comes to learning about science. No matter what subject you’re struggling with, I am willing to provide students the necessary tools and resources in order to help them overcome their academic challenges. To do this, I provide students with detailed explanations and individual teaching techniques that accommodate the needs of each student. This way, they can not only improve their grades, but also gain more insight in whatever it is they are learning. By the way, here in Gilbert, I teach both science and Spanish, so if you need me to help you impress your Spanish-speaking scientific friends, I can certainly do that. Classic Spanish Literature, Pediatrics,Nutrition. I enjoy exercising and traveling! Ultra running and stair climbing-I climb the Stratosphere in Vegas every year!